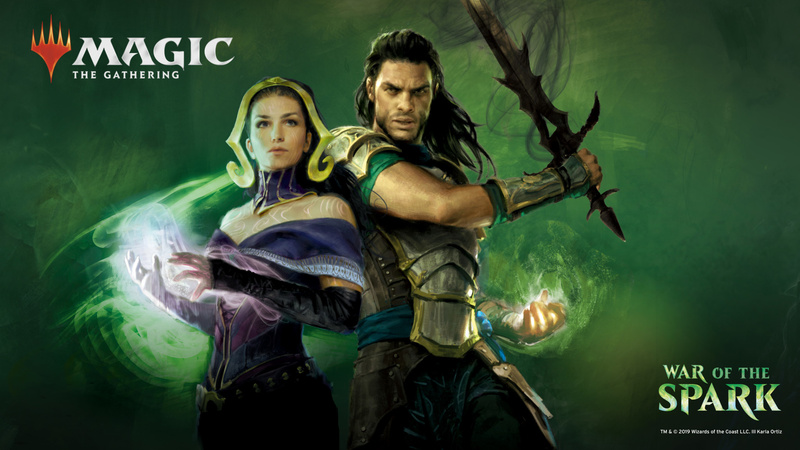 We have no further stock of Buy-A-Box promos. 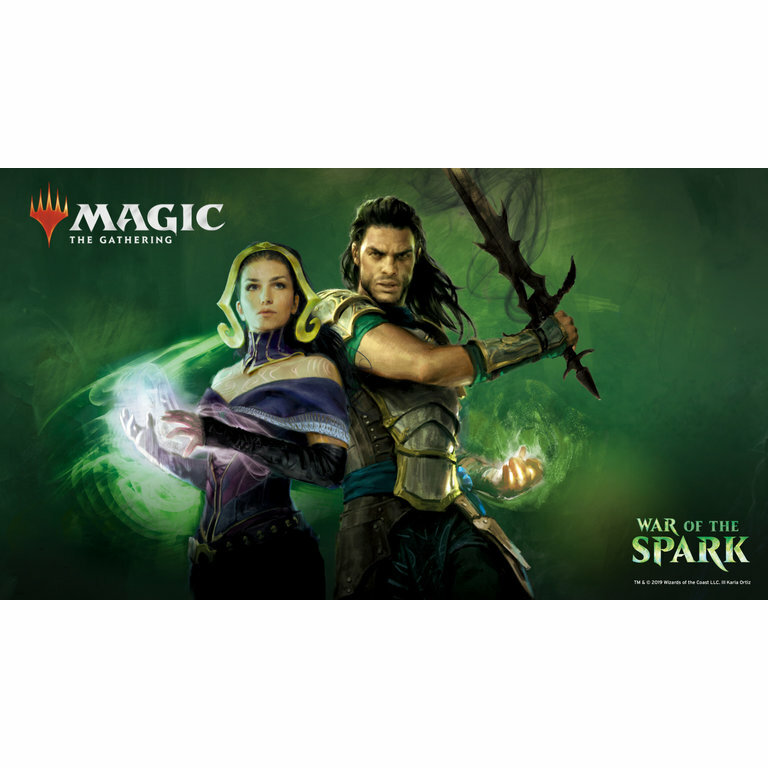 Any orders placed for War of the Spark boosters will not be coming with promos. A sealed booster box contains 36 Booster Packs. If this items is sold out please contact us about pre-orders as we are looking into allocations.